Grief is an experience most of us have a difficult time navigating. Most face loss and process it in their own way. We have a difficult time offering sympathy and helping our friends when they grieve. How can we offer any words of comfort or advice to help without sounding like a cliche? When someone shows an absence of grief or is devoid of emotion in what most would consider incredibly difficult times, it can be downright unsettling. 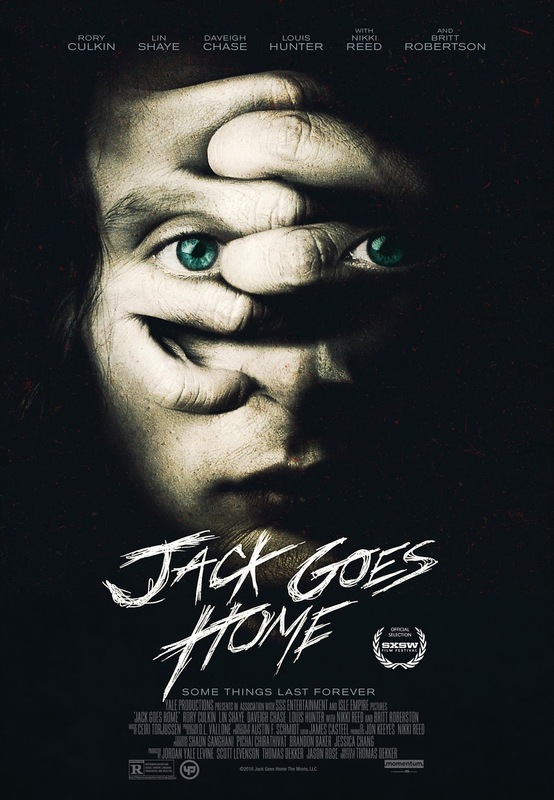 Jack (Culkin) returns to his family home to help his mother (Shaye) when his father is killed in a car accident. He claims to be at peace with the tragedy a few hours after it happens and offers no emotional support to his mother. In one of the more powerful exchanges in the film, Jack confronts his mother about how she is handling her loss. The scene is played (as are most in the film) from Jacks POV and it does little to make him sympathetic. The stylized dialogue and deliberate pacing of the film create a tension between the audience and the film. We are never invited to a warm and friendly environment. Dekker keeps the characters at an arms length and shrouds them in secrecy. Culkin and Shaye give remarkable performances with what is quite challenging material.The script has such a unique voice that all of the performances could have easily been overshadowed by the dialogue, but both of the leads breathe life and vitality into the film. Dekker shows restraint and patience in this story allowing the narrative to be slowly and methodically delivered. Most genre films like this are more concerned with jumps and scares than storytelling. JACK GOES HOME never allows itself to be so short sided and in turn is one hell of a creepy film. This film doesn't have a number in the title or stoop to tried and true genre staples, so if that sounds like an appealing way to spend a night this October, give this one a shot.